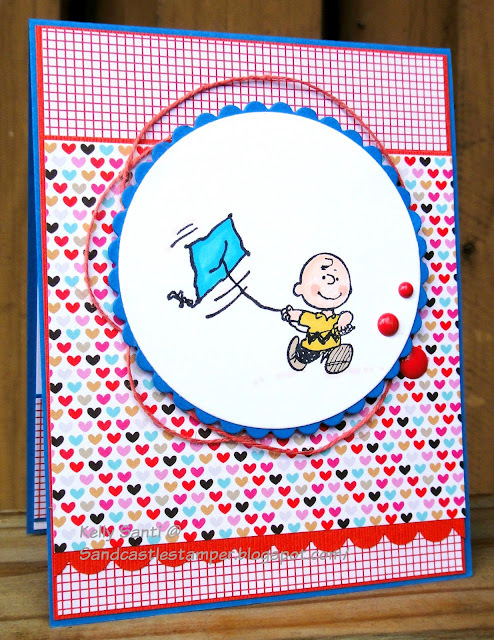 Laurajean asked us to create a card with: Take Flight! Such a wonderful theme and the possibilities are endless. And I found several stamps! and in the end, I actually made two cards. in the dawn of the morning. as they rise against the glorious morning sunrise. hot air balloons are a beautiful way to Take Flight! 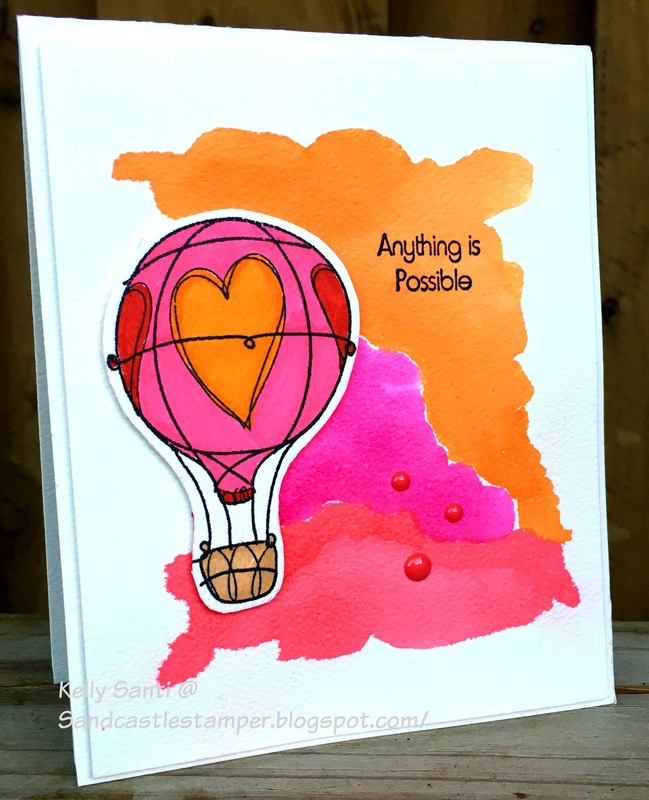 My card was created by using watercolors - this has quickly become an obsession of mine! and popped it up on the card with 3D foam. 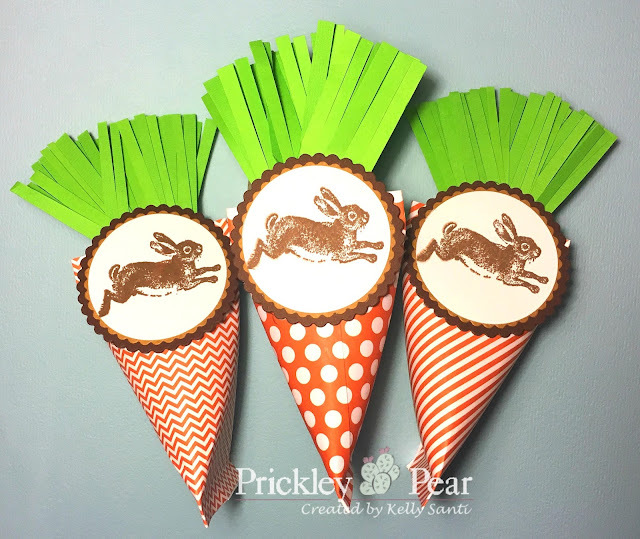 *HoPpY eAsTeR* with Prickley Pear Rubber Stamps! and I have a project to share with you! 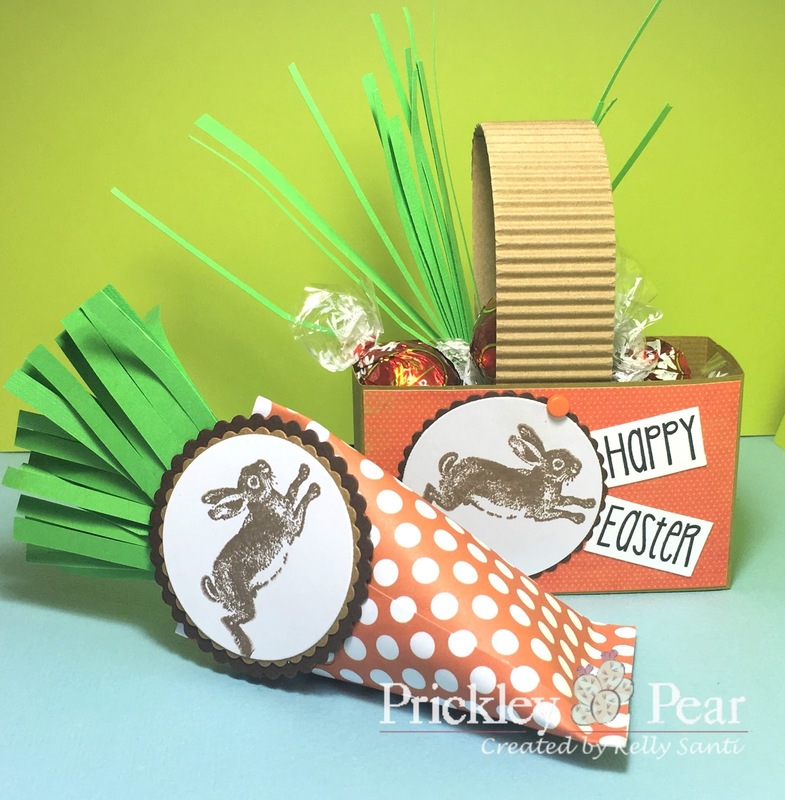 a bunny basket and some paper carrots! - easy peasy lemon squeezy! 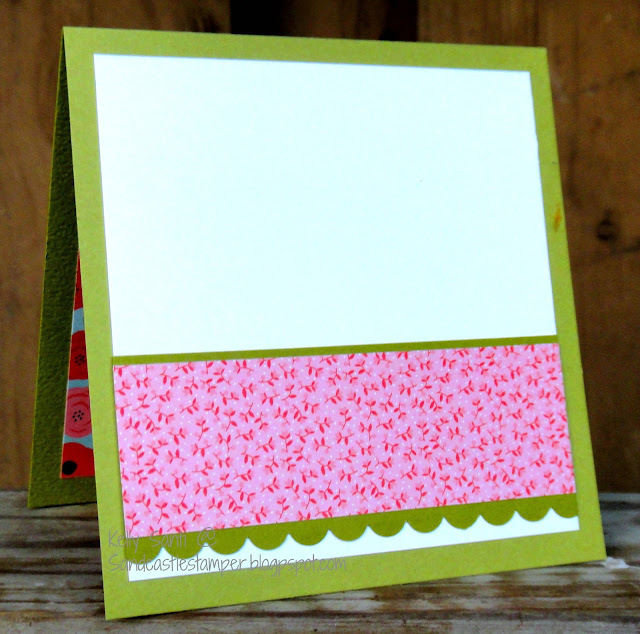 colorful scraps of cardstock for the image scallop - check your scrap bin! First, you'll need to roll the 8" x 4" dsp into a cylinder shape and glue along the paper's seam with a quick drying glue ~ it will resemble a toilet paper roll. Then, cinch the one end closed by gluing it shut along the seam. 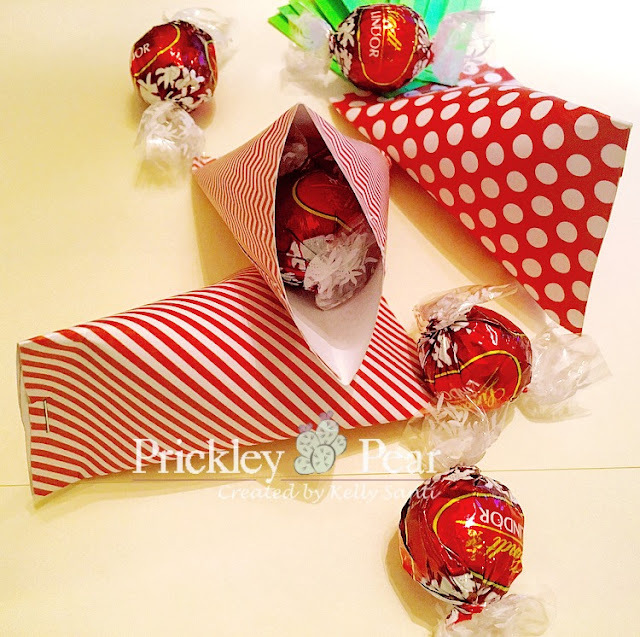 While the top is open, fill it with your desired treats ..
edible sweet or even crafty treats! You'll now have the beginning shape of a 'sour cream container' look. and they were a perfect fit - you'll be ready to seal the tops. East to West on the bottom, North to South on the top. *Note: I added a staple there just for good measure, but it's not necessary. - don't worry, you'll cover the staple up with your stamped image. Using my Jumping Bunny stamp, I stamped it using Momento Ink in brown onto Co'ordinations #110 cardstock and ran that through my Cuttlebug machine, added some adhesive and attached to the front of the carrot. Super easy! 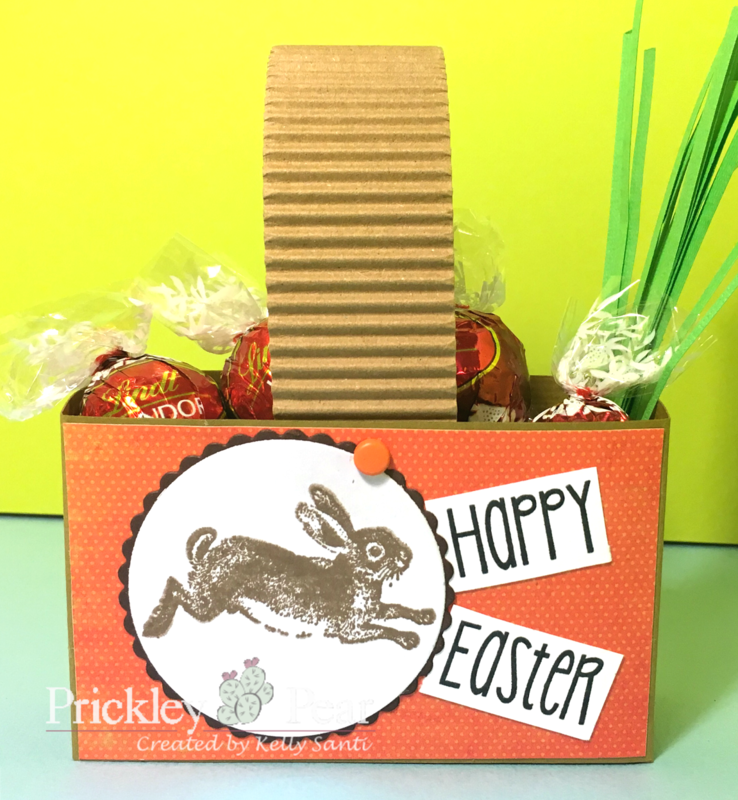 or lunchbox and a real treat to open and be surprised! The bunny basket is another way to hold a few treats. This one is using a sheet of heavy duty cardstock and It's in 10" x 3" size, folded in 4 places to create the rectangular shape. I added a piece of corrugated cardstock as the handle and a sheet of dsp to the front. On top of that, I stamped the Happy Easter sentiment from the Spring/Easter banner set and added that to the front along with an extra jumping bunny from the carrots. I reinforced the handle using a brad so it could swing to side to side - easier to reach the yummy chocolates! I hope you enjoyed today's treat projects. It's a quick way to brighten someone's day and share some joy! card and project inspirations on the BLOG. as well as finding us on Facebook and Pinterest and the newsletter mailing! I wish you a HOPPY day! 3M: We're like a small gang! and not remembering that it's ..... Tuesday! it throws me off schedule. I'm finally getting my January 3M card posted! it took a small hiatus. So ... here we are! fast and forever friends that met in a crafty group on splitcoaststampers! and I'm so grateful for that! with our own supplies based on the image sent. which I've added to the inside of my card. 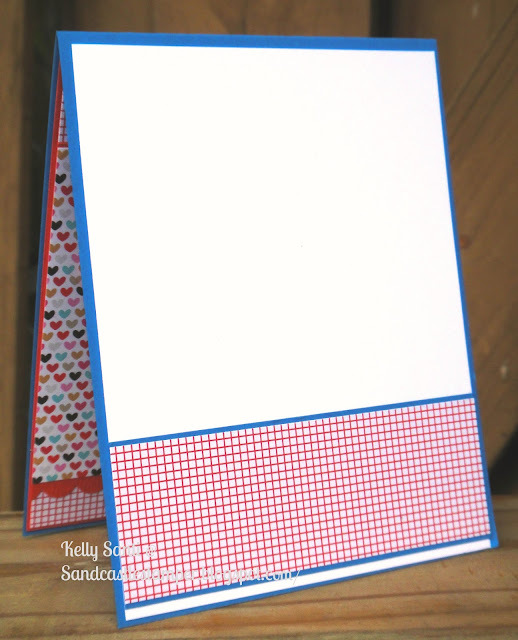 The image is a bit large for a standard A2 size card. and a good 'ol Sharpie point marker. 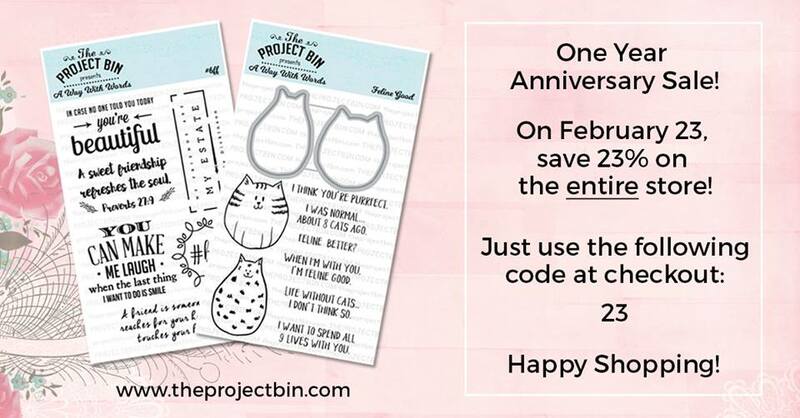 Mondays with The Project Bin ~ Nat'l Love Your Pet Day! It's also a holiday and if you were lucky enough to score the day off of work, woohoo! 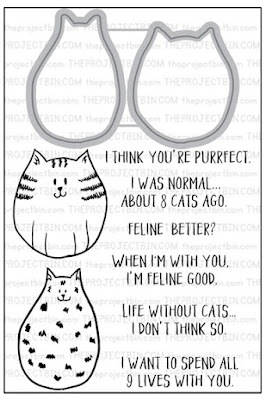 We love, love, LOVE our pets here in our home! that keep me on my toes ~ literally! followed by the kitty and die from Feline Good. and placed a peice of Puppy Love dsp by Doodlebug behind it. 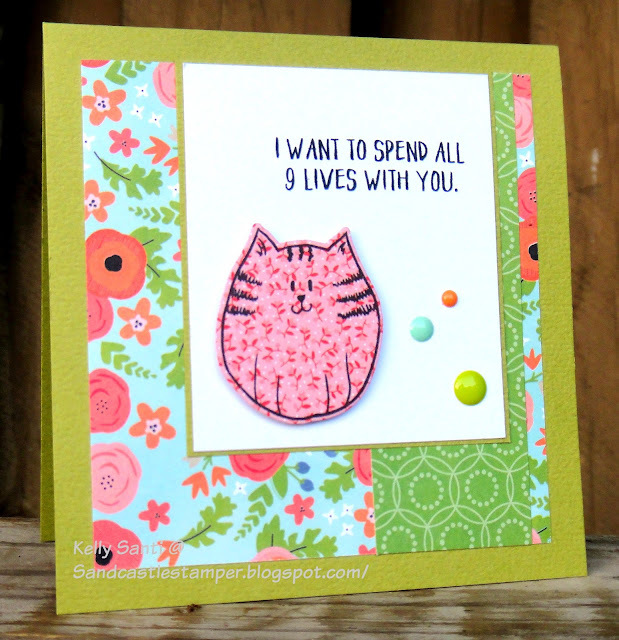 and the bubble die is from Riley and Company stamps. here in The Project Bin's store! mine will have me sprinting around the block! LOL! 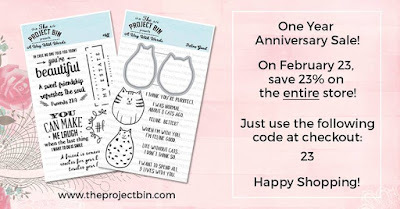 Before I go - take a peek at The Project Bin's sale! The One Year Anniversary Sale on February 23rd! as the flu invaded my house! tending to all the infirmed. but the flu was winning, hand's down! 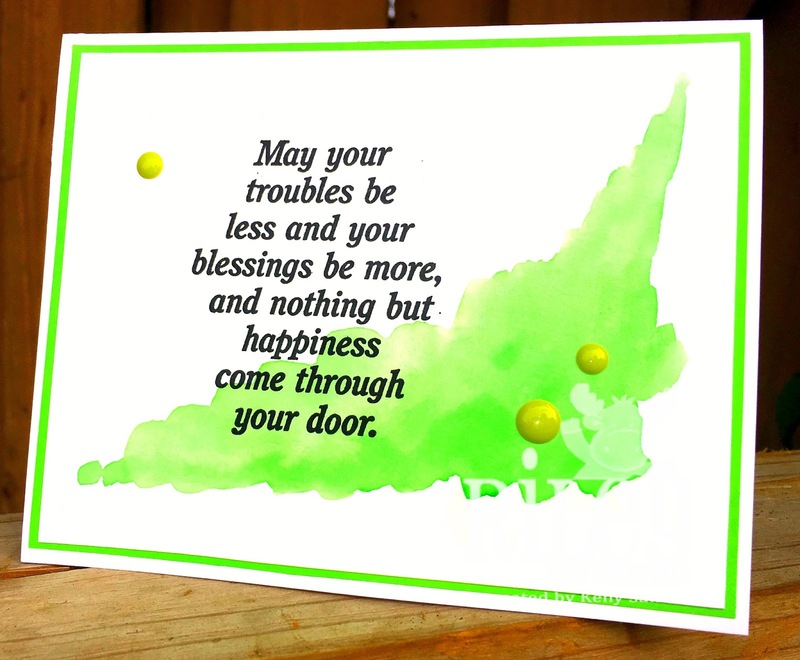 Today's card is from a card kit sent to the Divas from our hostess, Suzy! and create such uniquely different kits! Thank you for those that prayed for our family during flu-ageddon! and it's good to be standing back on our feet again. some cards showcasing stamps in the store and some cards showcasing new stamps. using May your troubles stamp. card inspirations that the DT has to see! 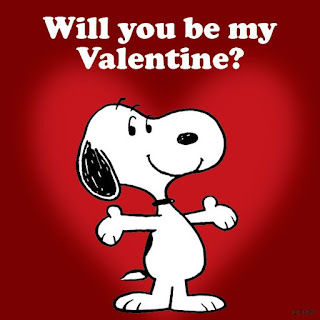 and hope whatever it is you have planned, it includes smiles and hugs! 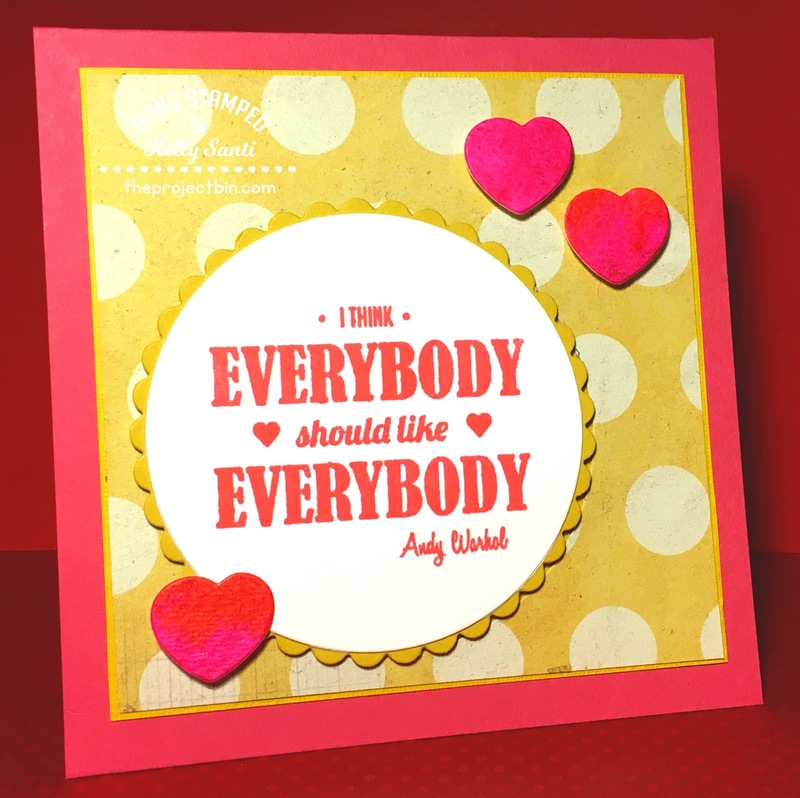 Today's card is using the Everybody stamp from the Bazinga stamp set. and a great reminder in this uncertain time in our country. Most days, I just don't even look at the news or social media. Tomorrow is a day we show our love and affection and friendship. 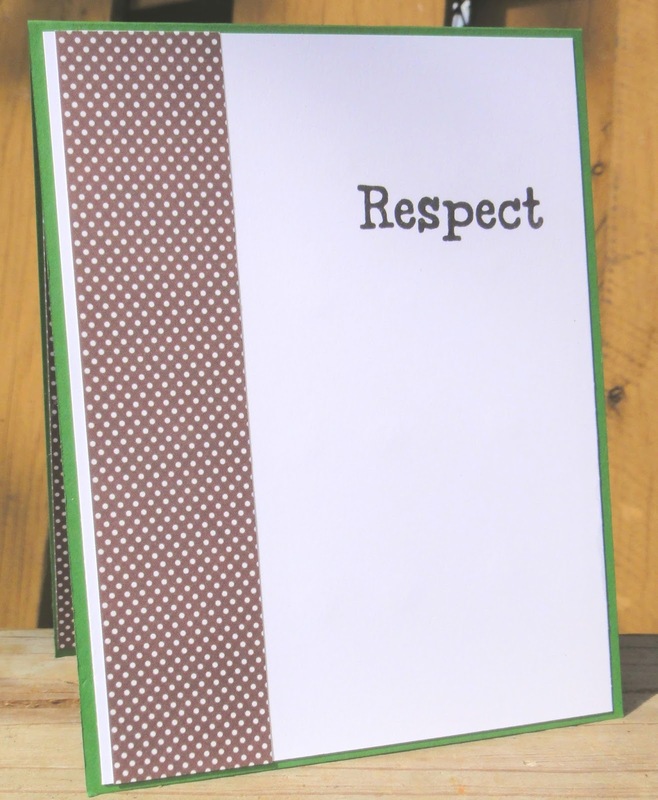 Stop by the store to see this stamp set and more. If you click on the stamp set, it will take you to a gallery where you can see what the stamp set looks like on different card styles and inspirations! You can also find us on Pinterest, Facebook and IG. We made it through the week, friends! I just smiled when I heard that as it brings back wonderfully happy memories. and sheets of newspaper and twine. We'd clap and squeal and get so excited to see them lift off the ground. I remember them reaching the moon! whatever it is you are out there doing! And that's not a typo! 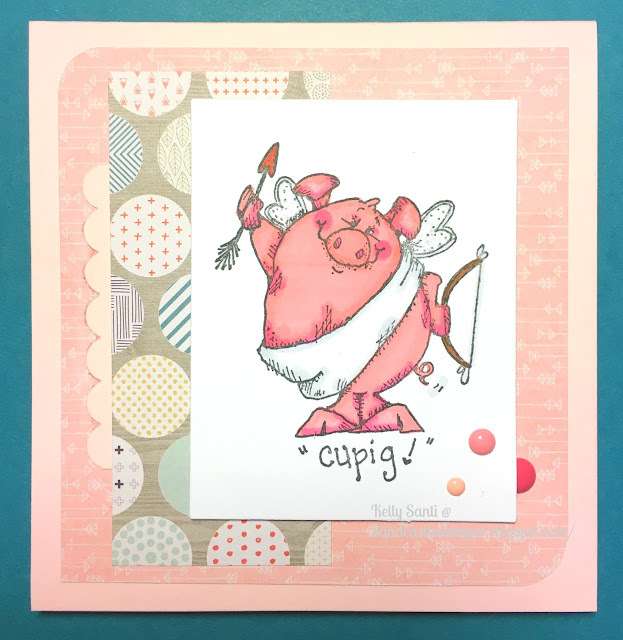 it's Cupig, the pig who's playing cupid! and it's this month's feature image for the 3M (3 Musketeers). and creating a card from supplies in our own stash. and she is THE QUEEN of Whipper Snapper stamps! Always fun to color one up! 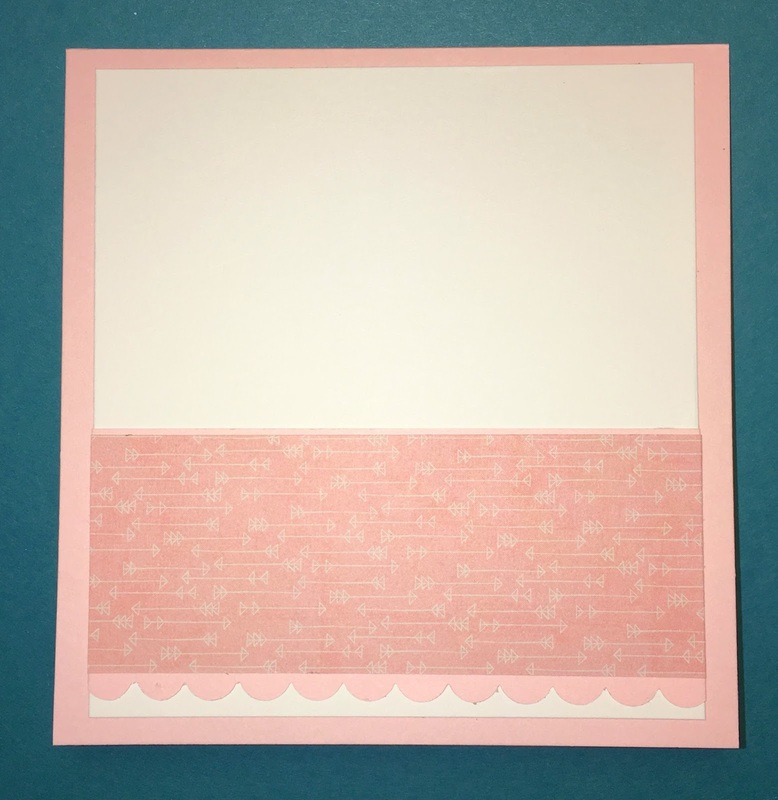 pink card stock and pieces of dsp that were in a scrap basket. I'm currently using my iphone for pictures and eh - not too groovy! to see what they made with this identical image! And guess what's coming up soon: January's 3M! 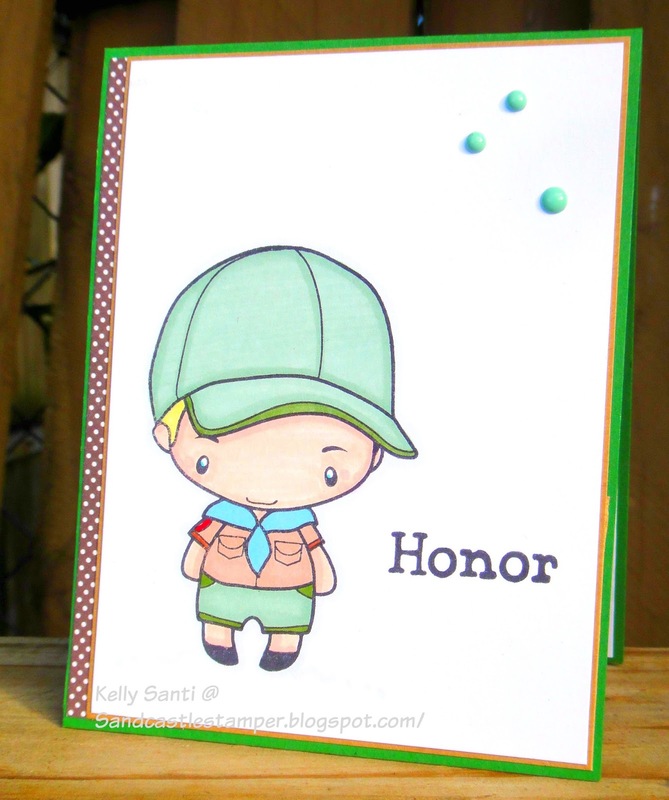 Crafters of Faith ~ Reverence! literally as I sat daydreaming in church! in a better christian walk. Crafters of Faith group on Splitcoaststampers! Do Everything in Love from 1 Corinthians, 16:14. 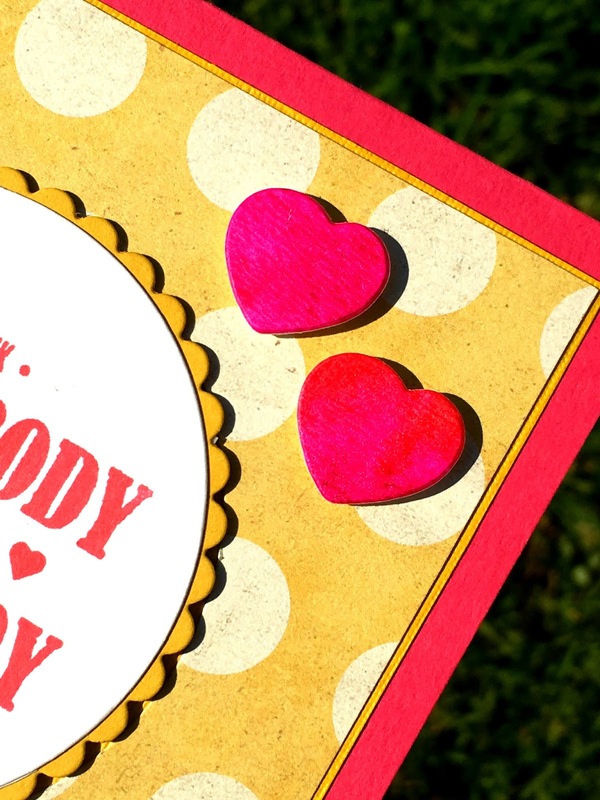 This does not need to be a Valentine card, so you can make a card or a tag or anything else for any occasion, with Love! I took her up on that suggestion and did indeed make a card of love! in so many of his actions and ways. saying grace before meals - including at his public school). He's also a Boy Scout who absolutely LOVES his leaders and troop mates! This past Sunday was "Scout Sunday"
and the rows of Boy Scouts in full uniform decorated the church! I made a card for him that was waiting on his bed when he went to change. 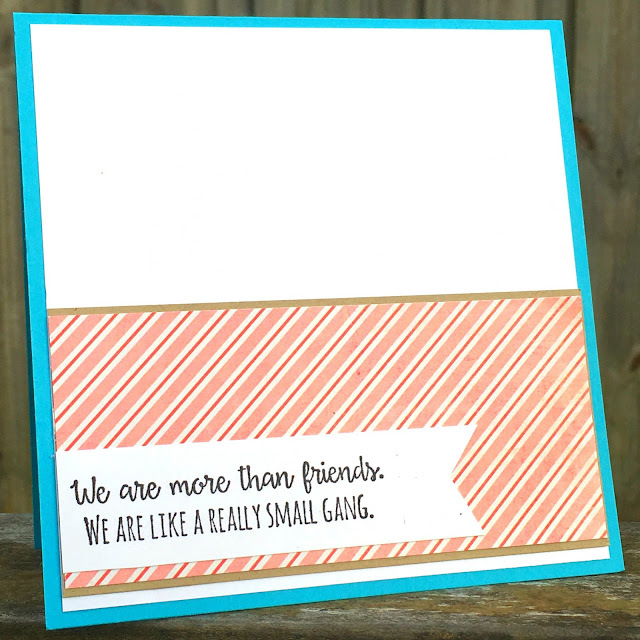 You can find our faith group on Splitcoaststampers if you'd like to find us! Unfortunately, I'm not feline so good! from The Project Bin stamps. 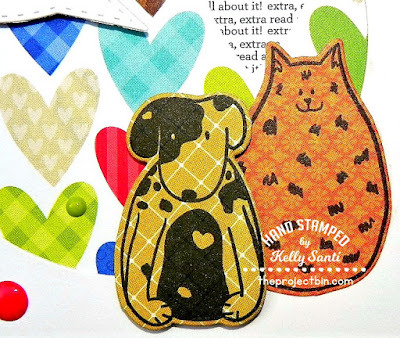 post to the inspiration blog at The Project Bin stamps. here's a super cute fluffy cat! because this card goes to my purr-fect other half! And that's it for today's The Project Bin card. 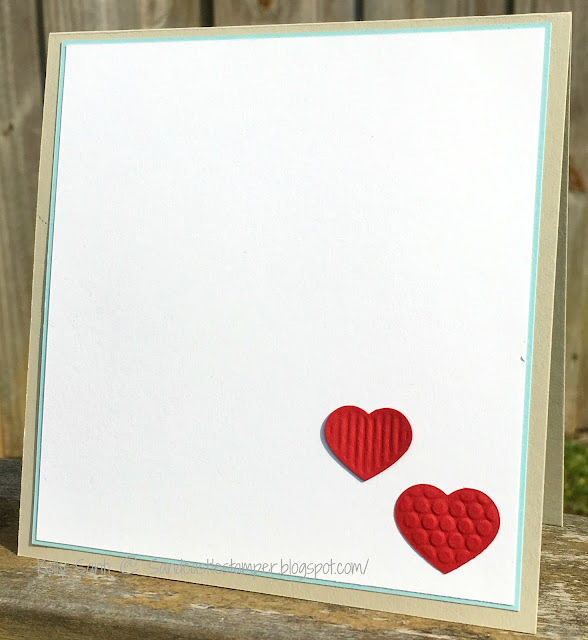 stamp/die set by clicking the link. To find these stamps and more, step into the shop!